Changes coming to our journal! There are some changes ahead for The American Homeopath journal. The next issue will be our 25th – so to celebrate this milestone we will be running a special anniversary issue with our favorite articles, cases and interviews from the last 25 years. We will also be bringing forward the publication date to June 2019. If you have a favorite article, case or interview from a previous issue that you would like to see included, please contact Deborah Hayes at editor@americanhomeopath.com. We are also looking for the perfect cover image to mark this special volume! Are you an artist or photographer? 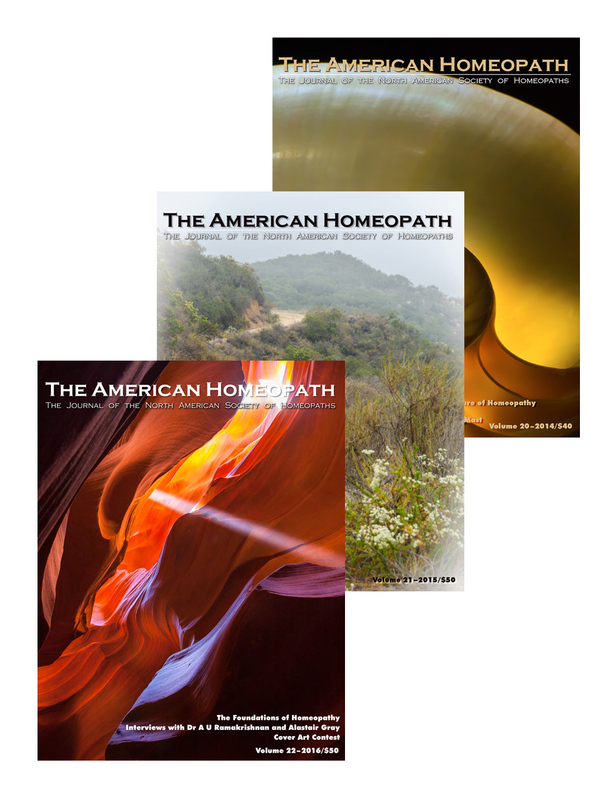 Would you like your art or photography on the cover of The American Homeopath journal? You may have noticed that the last issue of The American Homeopath journal featured a beautiful photograph of an arnica bud on the cover, from our 2018 cover contest winner, Betsy Reiling. We would like to give all creative members of our homeopathic community the chance to have their work on our cover. The next issue of The American Homeopath will be a special 25th anniversary edition and submissions should reflect this theme. You do not have to be a NASH member to submit your art. You can submit original artwork, photographs or three-dimensional pieces such as sculpture. If you are interested, send a digital copy of your artwork (photographed, scanned or digitally originated) to editor@americanhomeopath.com by January 15th, 2019. Our team of art aficionados will decide on a winner and a runner up; the winner will have their art on the cover of this year’s issue of The American Homeopath, and the runner up will also be featured. Here are the technical details: The cover size is 8.5”x11” (or 2550×3300 pixels). File types accepted: Adobe Photoshop; Adobe Illustrator (when sending EPS files, save all text as outlines); or high-resolution PDF file (distilled through Acrobat Distiller with fonts embedded). Images in grayscale, 300 dpi resolution at the desired print size, saved as PDF, Tiff or EPS. If you submit JPG images, image quality is not our responsibility. 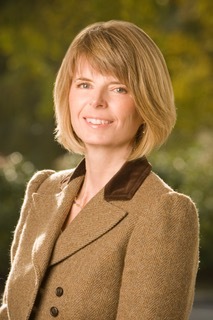 NASH reserves the right to reject submissions for any reason, including their failure to reflect the journal’s theme, or if they are not reproducible for the cover. If you have any questions, please email Deborah Hayes at editor@americanhomeopath.com. Donate to the NASH Foundation which underwrites The American Homeopath. Purchase one of our 24 previous journals.